Drowning is a very personal method of murder, and always a case of the strong overpowering the weak. On January 2, 1800, the body of Gulielma Sands was found in the Manhattan Well, not far from her boardinghouse on Greenwich Street, New York City. 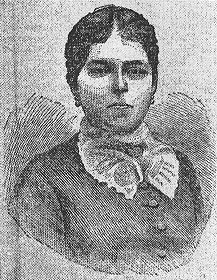 There were two contradictory schools of thought among those who knew Gulielma Sands—those who remembered her as melancholy and suicidal, and those remembered her as happy and cheerful, especially so on the night she disappeared when she revealed that she was to marry Levi Weeks. When Levi Weeks was arrested for murder everyone in the city would take a side. 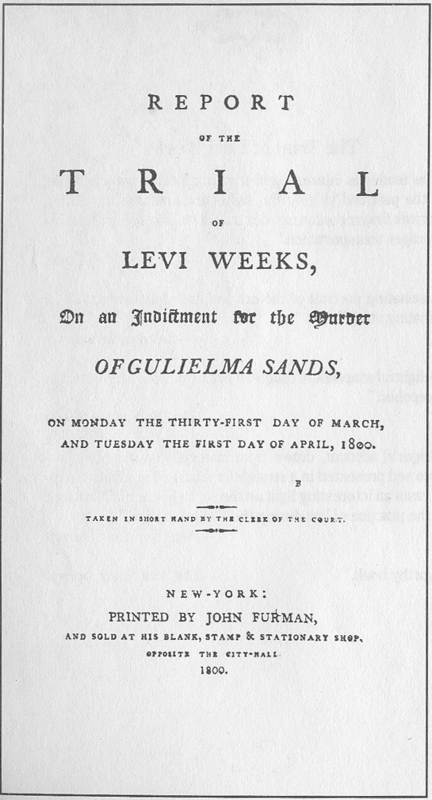 The trial of Levi Weeks was the first of New York City’s sensational murder cases, the first American murder trial to be transcribed, and the first defense council “dream team.” Levi Weeks was represented in court by Alexander Hamilton and Aaron Burr. The haunting folk ballad “Omie Wise” has kept the story of Naomi Wise’s murder alive for more than two hundred years. 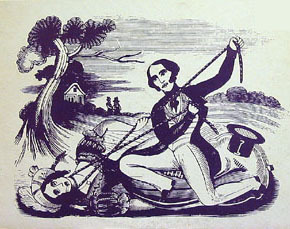 According to legend, Naomi Wise, a poor but beautiful orphan girl, was courted by Jonathan Lewis, son of a wealthy farmer. His mother persuaded him to stop the courtship but not before Naomi became pregnant with Jonathan’s child. 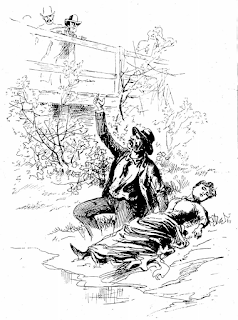 To avoid marriage and scandal, Jonathan Lewis drowned Naomi Wise in Deep River. That is the traditional tale of Naomi Wise, but how much of it is true? It was a foolproof plan. Six men in Lebanon County Pennsylvania bought insurance policies on the life of Joseph Raber, an elderly recluse living in a hut in the Blue Mountains. They were sure Raber would die soon and end their financial problems. But the premiums proved costly and the men grew tired of waiting for Raber to die. In July 1878 they decided to take matters into their own hands. Their plot was common knowledge in Lebanon County and it was not long before all six were arrested for murder. 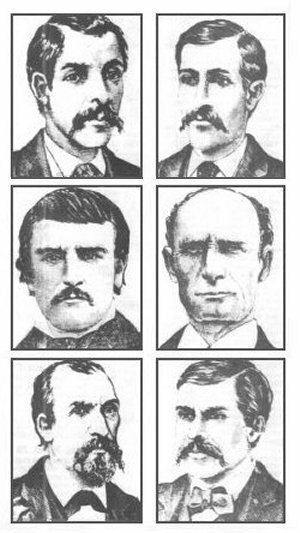 The conspirators had a number of common characteristics–all six men were illiterate, all six were living in poverty, all six were of low moral character— but one trait captured the public’s imagination – all six had blue eyes. 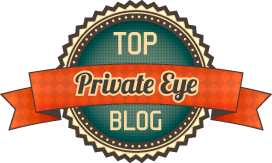 Lillian Madison’s relations with her immediate family in the 1880s were strained if not outright hostile. Her parents disapproved of her social life and kept her from the education she desired and as soon as she could, Lillian left their home in King William County, Virginia. She found comfort and support among her mother’s relatives but she also began a romantic relationship with her cousin, Thomas Cluverius, that would end in her ruin. 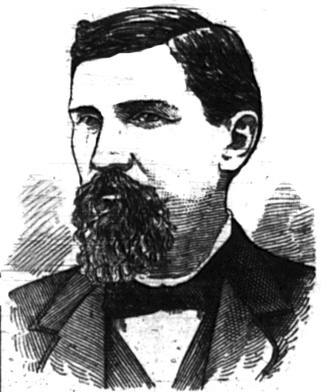 When Lillian’s body, eight months pregnant, was found floating in Richmond’s Old Reservoir, Cousin Thomas was the prime suspect. Calvin Dellinger was a philanderer, an abusive husband, and a sadistic father, but was he a killer as well?